The holiday season is coming and it’s that time of the year when you to buy something special to your loved ones – and yourself! Most people have a hard time finding out what to offer so here we present you our Top 5 Christmas Luxury Gifts for 2015. Our first suggestion is an affair with luxury. 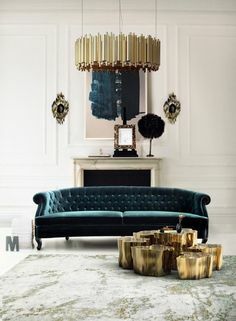 Shown upholstered in a sensuous cream velvet, the Lé-Lé bench presents a solid wood high-gloss lacquer base to match and 2 crystal jeweled bolsters. 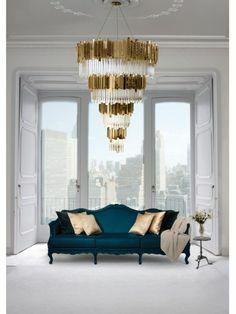 A beautiful sophisticated creation by Koket that will definitely stand out in every luxury room. Another Christmas gift idea may be a stunning design piece from the luxury brand Van Cleef & Arpels. The Rayons Précieux set displays a dazzling gradation of solar hues. Like drops of light, pear-shaped stones gleam at the tips of the earrings, while glowing sparks seem to fly from the modern design necklace. The invisible articulation technique heightens the lightness that characterizes this radiant necklace. Made of yellow gold, round diamonds, gradation of round yellow sapphires and Mandarin garnets, this unique piece may be a perfect luxury gift for your beloved one. Everything sparkles under the Waterfall chandelier. 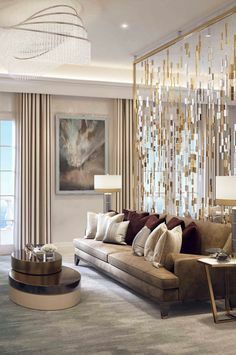 This master piece designed by Luxxu Modern Lamps is made with gold plated brass combined with ribbed fine tubes of crystal glass, bringing a natural feeling of waterfalls to any luxury home. The glamorous sensation of water in the tubes is handcraft made by glass master craftsmen. A sense of fun and frivolity pervades in the Emporium Fur chair, but this exclusive piece also manages to be sophisticated, thought-provoking and, above all, finely handcrafted. Beyond furniture and its primary function, Boca do Lobo push the object to new levels and blur boundaries. The luxury brand has conceived this exclusive contemporary design piece by questioning the notion of space, experimenting with material, and playing with color. Our last suggestion for this year’s Christmas luxury gift is the Big Bang Tourbillon Power Reserve 5 Days King Gold. This luxury watch from the famous swiss brand Hublot is a limited edition that counts with 99 units. With a sapphire dial and satin-finished Gold-plated appliques with Black Luminescent, the Big Bang Tourbillon is an excellent solution for this holiday season. 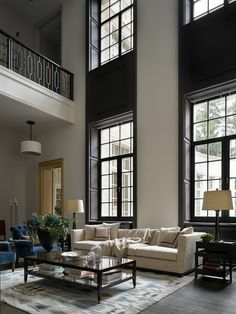 How do you feel about this luxurious suggestions? Hope you got inspired by this unique modern design pieces, we have no doubts that your beloved ones will be pleasantly surprised! 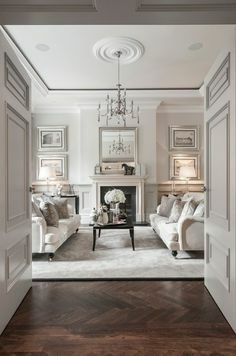 Find more inspirations at our Pinterest boards and Instagram page!